Hi, and welcome to my blog. 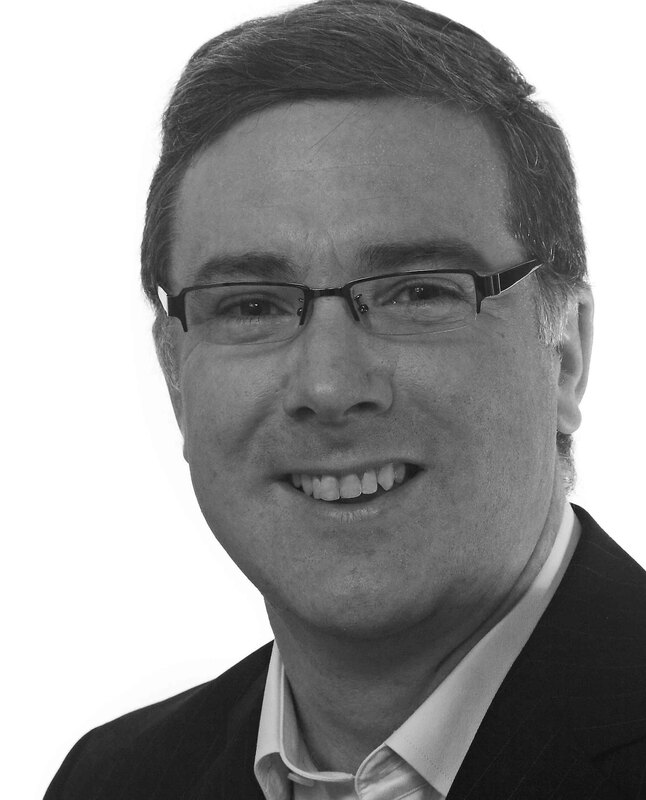 I am a lecturer, management accountant and author based near Dublin, Ireland. See my research page for more information on my teaching and research interests. I do include my publications in my blog posts my time to time, so keep an eye out. I started my career as a management accountant back in 1992. From then until 2004, I worked in both accounting and information systems roles in a number of local and global firms. From 2002-2004, I worked on implementations of SAP throughout Europe. While it was a great experience learning about accounting systems and business in other countries, the travel became a little too much for my family life. I now lecture in accounting at Queen’s Management School, Belfast having previously worked at Dublin City University. I really enjoy it. Of course, a large part of academic life involves research and writing. 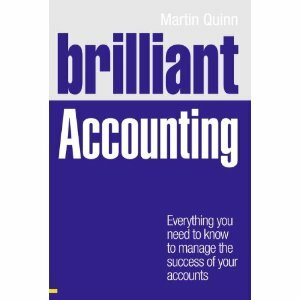 I have written a number of accounting books (see the books page) and contributed to a number of other academic texts. This blog stems from my writing and research interests. I hope you enjoy it and feel free to post comments on topics posted here.